In the past year we have seen a lot of changes in PPC advertising, but PPC is expected to have another big year with various new features incoming from top leading platforms. This year PPC management seems to focus on two major key areas which are audience and automation. Automation and human intelligence lead to many changes for PPC in 2018. This year we are going to see even more changes in PPC management. Automation is about to make manual tracking techniques a thing of the past. It has already reduced the amount of time spent on repetitive tasks such as opening new accounts, pausing low-performance campaigns, scheduling new ads, changing bids, and effective handling of budget management. It gives PPC specialists enough time to devise a strategy and focus their work on needle-like targeting. For the last decade, keywords via search engines have been the main feature in PPC marketing. Well, this era is likely to come to an end in 2019. This year, marketers are expecting to adopt audience targeting strategies for their PPC ads. If ads aren’t in front of their target audience, they’re more likely to fail. So, identifying search audiences and is the more important than anything else. Remarketing Lists for Search Ads (RLSA) : the simplest way to utilize audiences in search is to cover them into the existing keyword strategy. Dynamic Search Ads with RLSA : similar to RLSA, here we merge our retargeting lists with dynamic ads to target even more audiences. Target In-Market Audiences : google will develop in-market audiences through the user search activity. It is one of the best strategies to focus on building a target audience. Video marketing was one of the top tactics of 2018, and now in 2019 it’s expected to become even bigger than last year. The medium is currently the marketer’s best choice globally, irrespective of demographic factors, to increase engagement rates instantly. A snap or live video has such a high conversion ratio as it can captivate online browsers and urge them to shop online in the moment. A video can do wonders for your business. Even though video marketing is more time-consuming and expensive, it can also have the highest return-on-investment. 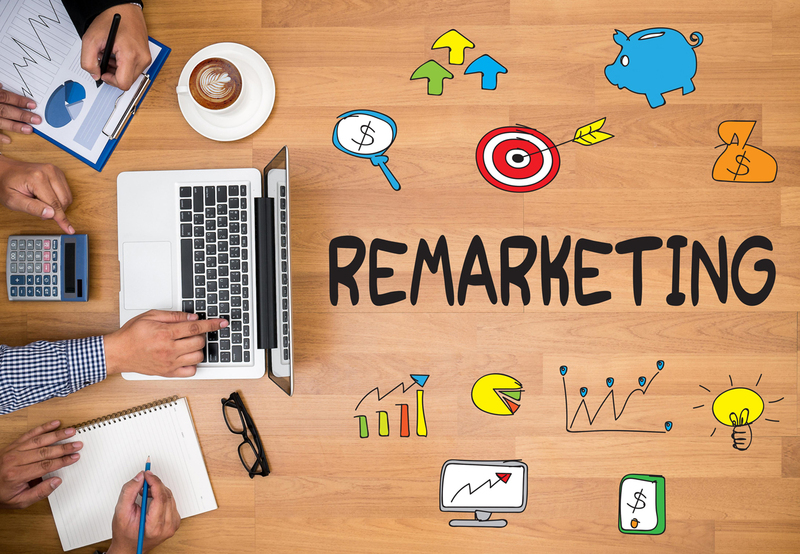 Remarketing is a crucial part of any digital marketing strategy. Reintroducing seen ads to potential online customers is one of the most effective strategies that marketers and brands use to maximize their marketing budget. Target all your website visitors and app users. Add responsive ads to your remarketing strategy as well. As businesses are beginning to realise branding has such a high ROI, marketers are anticipated to invest even more in their branding this year. To compete, other marketers have to put in the utmost effort to promote their business and keep their customers loyal. Serious brands are also trying to push ads onto video streaming platforms to incorporate low-density keywords as well. Make the choice for your customers easier : the top brands understand their audience well enough to predict their customer’s needs before they enquire. Make your customers feel you care : be there for your customers when they need you. Even if they want to complain about your product or service, always leave a great impression of your business. Make your customer more loyal : getting a customer’s loyalty for life is not a simple thing for a brand. So you need to use smarter remarketing methods to get your customer back to your site. The list of PPC trends wouldn’t be complete without space for new ad features. Actually, global marketers are gearing up to introduce amazing new types of advertisements to reach more customers. 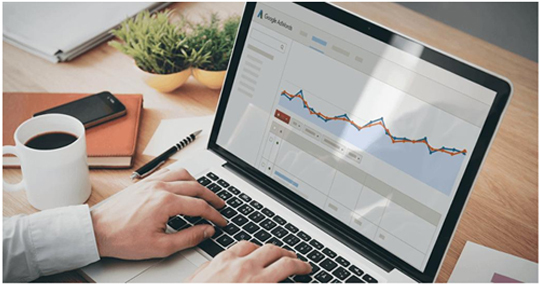 In 2019 it is expected that there will be more use of conversion-user strategies and localization, so one should acquaint themselves with new upcoming features in PPC Ads. The effort will be to concentrate more on responsive voice search ads as in 2019 as more people will start using voice search. Every year we observe numerous new trends, so we need to stay on of the latest advice to target your audience and get the best value for your business. This year the expectations are high when it comes to the creativity and formatting of ads. Most companies are looking to maximize their profits via clicks. Hire a professional digital marketing company which helps you reach your targeted audience and secure more profits through PPC ads. For more queries just make a call to Search Engine Expert Brisbane @1800 362 884 to get immediate solutions for PPC services.